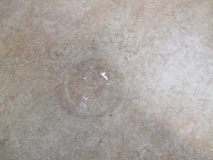 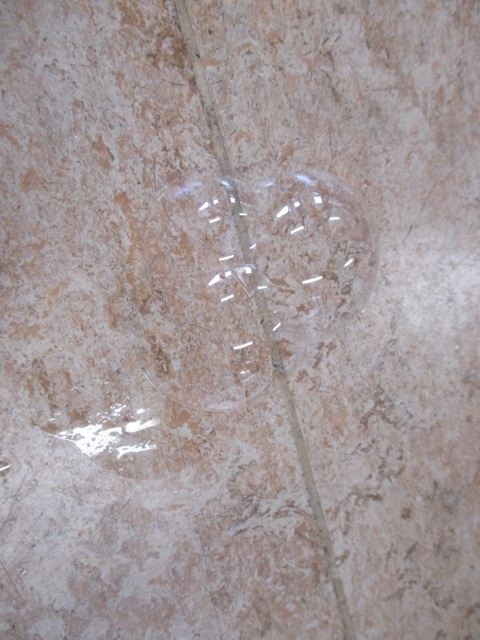 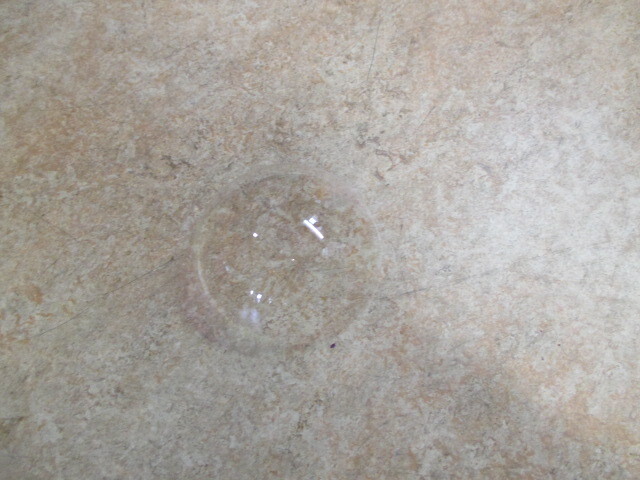 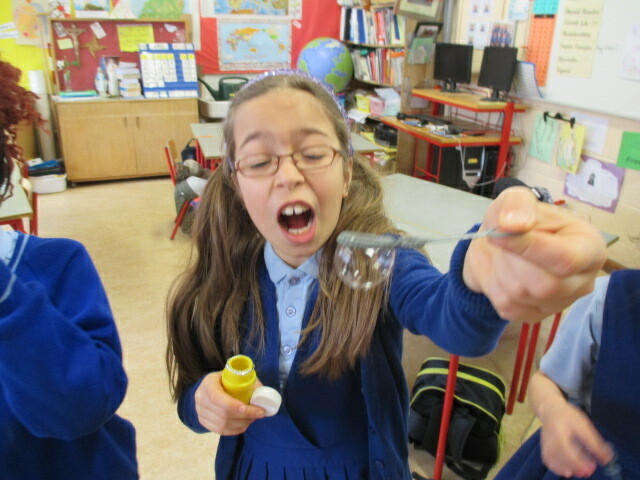 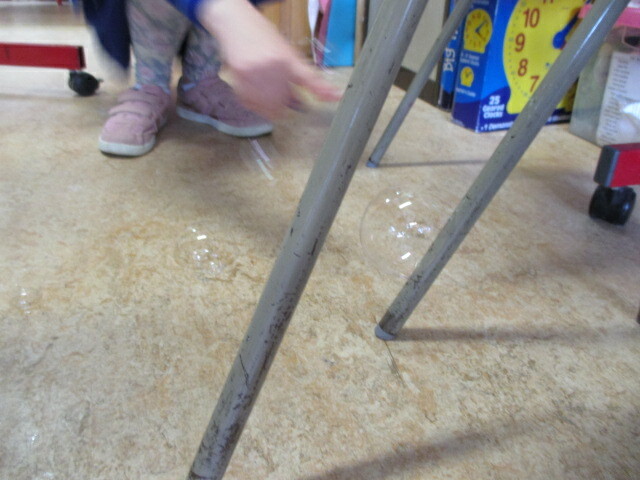 We investigated bubbles today. 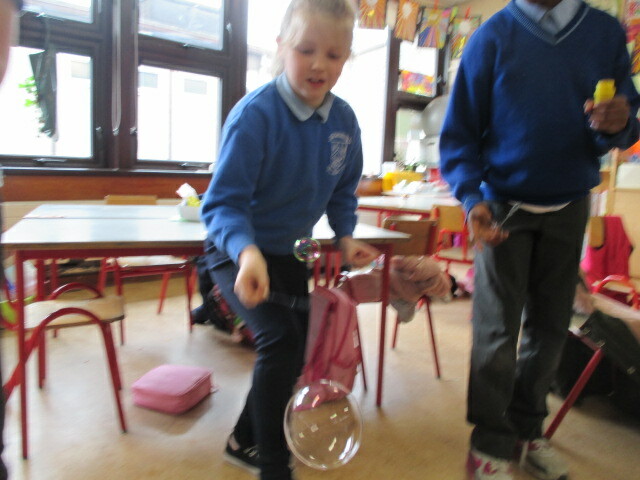 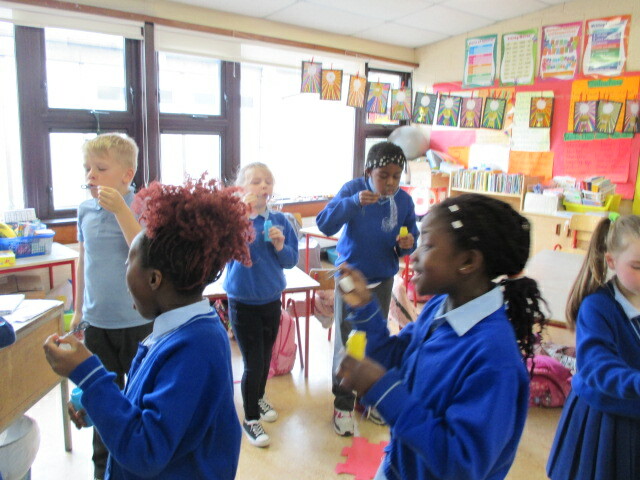 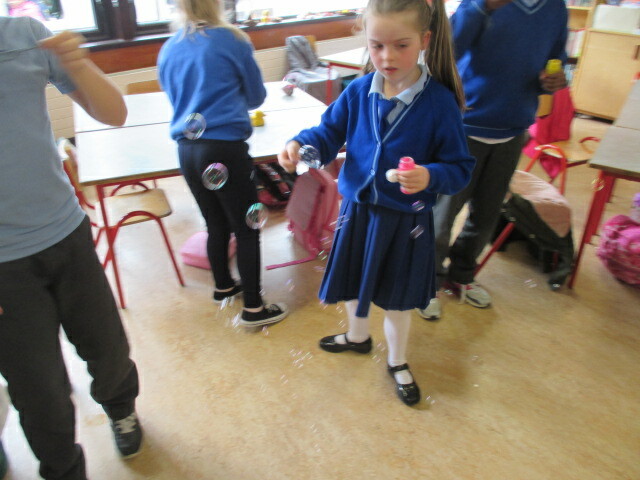 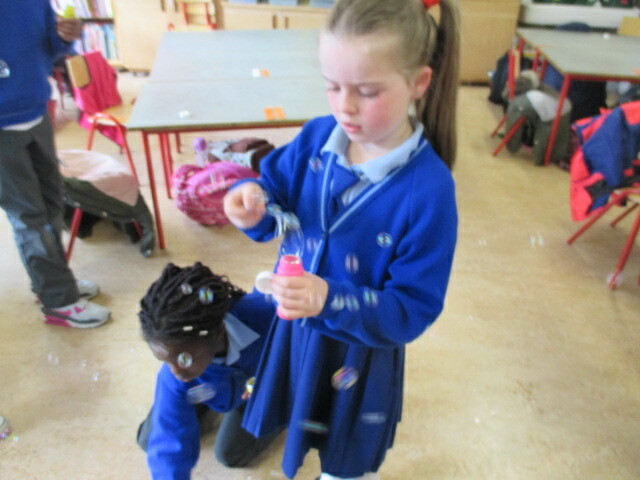 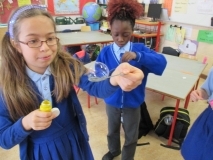 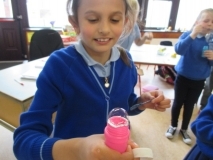 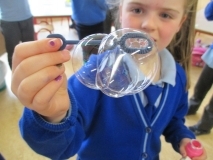 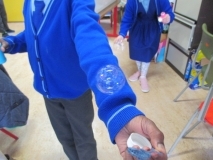 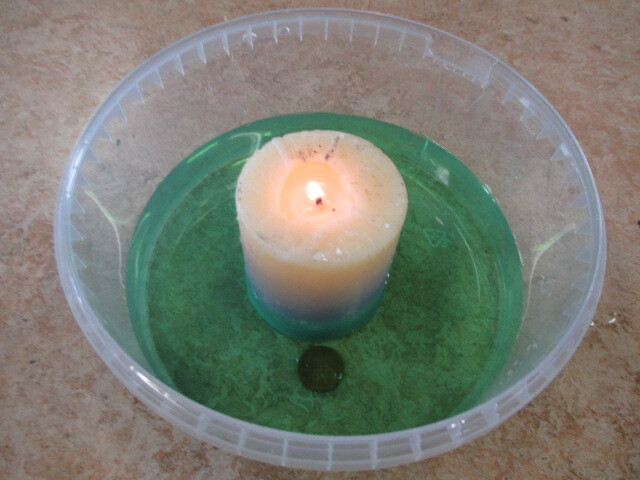 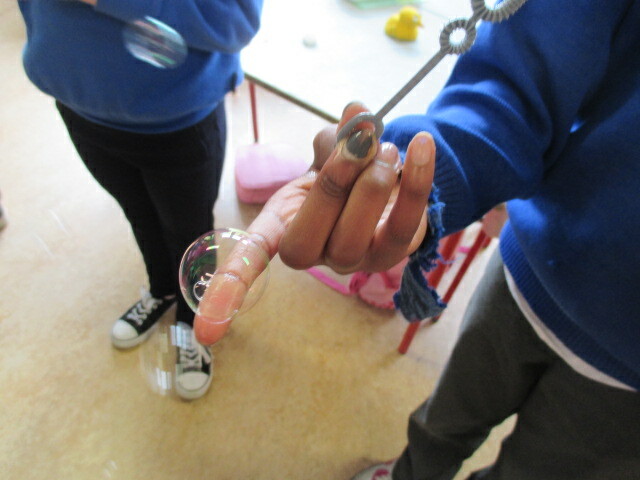 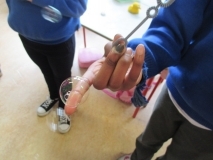 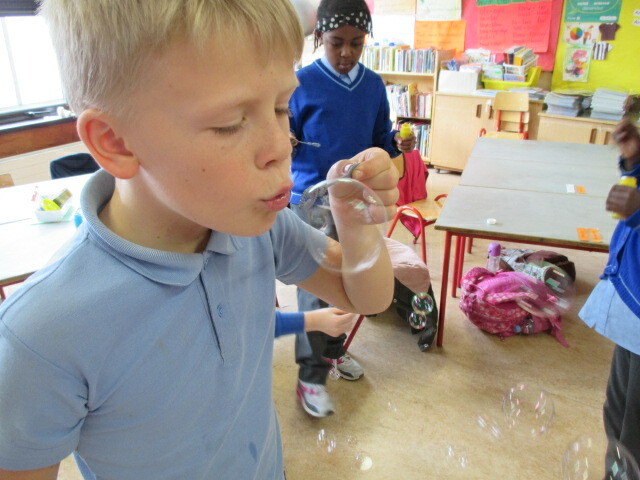 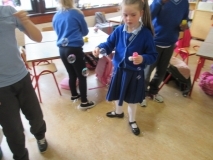 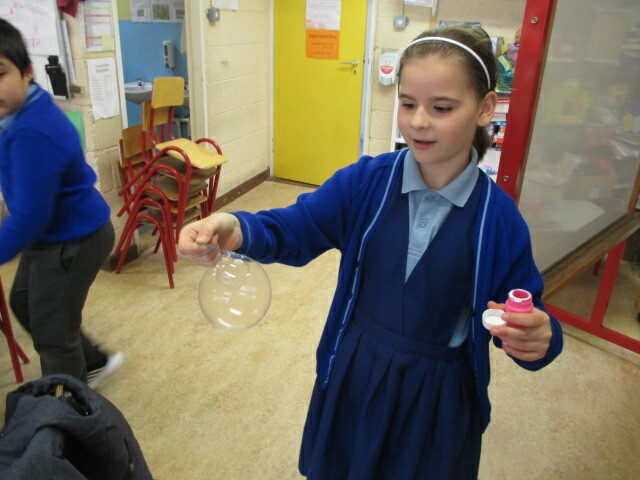 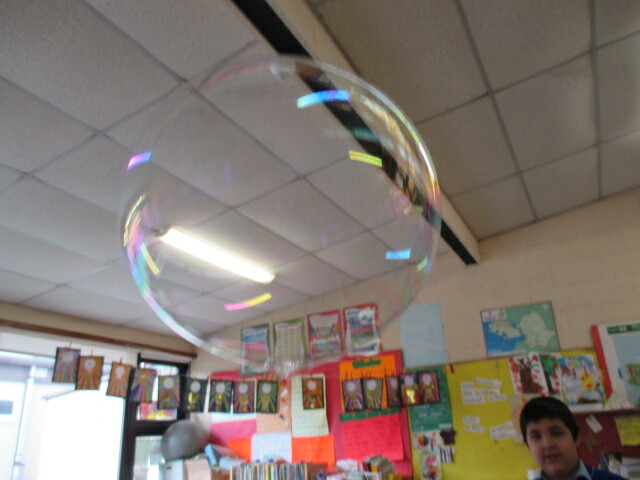 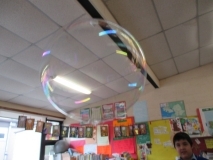 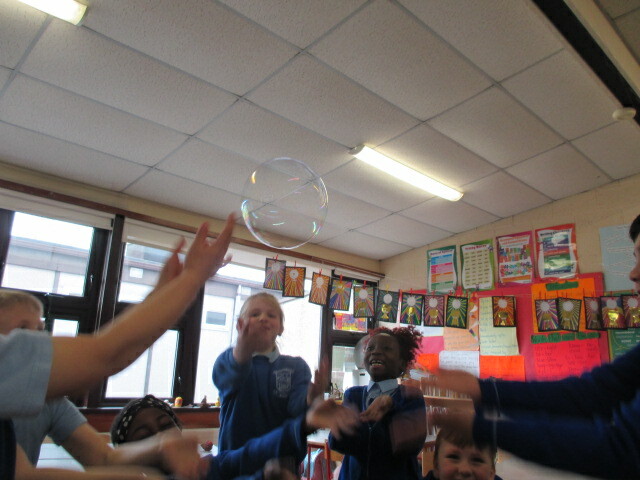 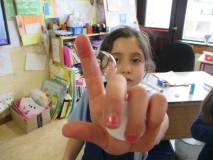 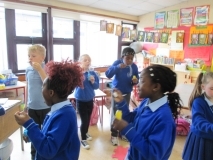 What shape they are, how big can we make them, what colours can we see, do the bubbles change colours according to how close to bursting they are, how can we touch them, how can we keep them in the air? 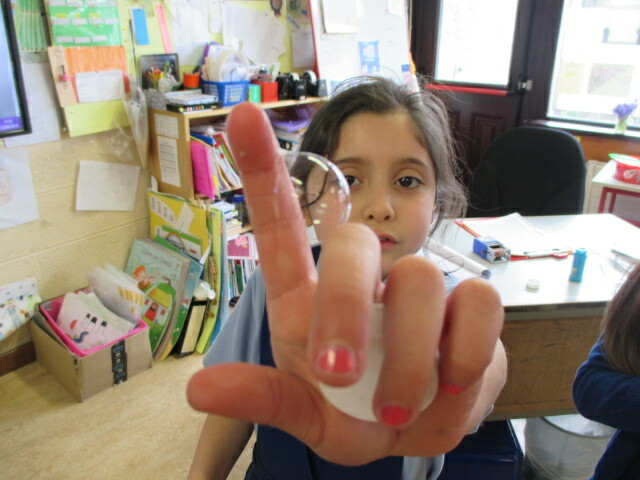 We know the answers to all these questions.